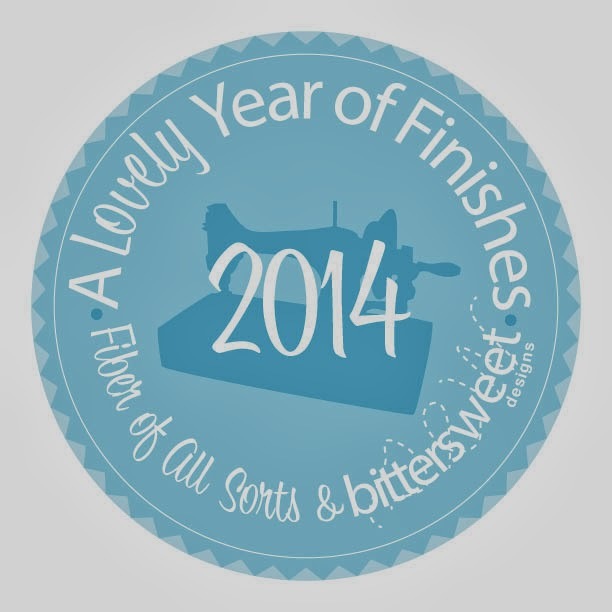 March Goal for "A Lovely Year of Finishes"
It's time to set another goal for A Lovely Year of Finishes and see if I can get it done this month. My sewing room now has brand new wood floors and a fresh paint job, and the furniture has been moved back in, but I haven't yet unpacked all my "stuff." 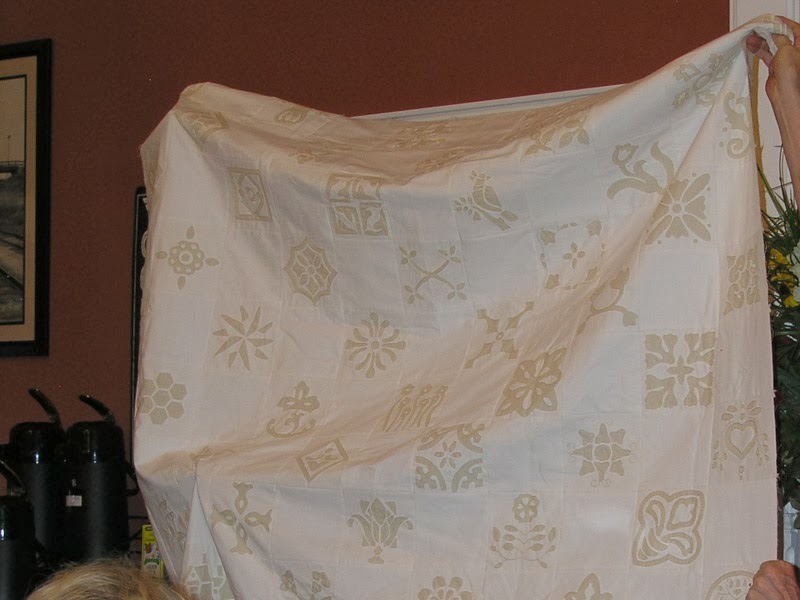 That's why this goal is being set according to what I could get my hands on, and that would be my Dutch Treat quilt which I started in January of 2006. I had to learn reverse appliqué when I started this project, and this is the first block I made. 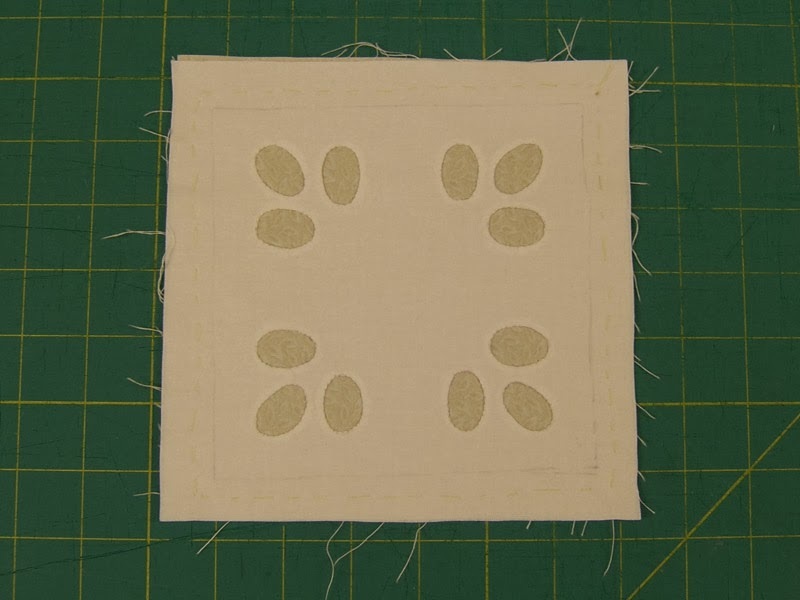 I added embroidery to each of the blocks, working around the appliqué, and unlike the original pattern I used a plain alternate block in order to showcase the quilting. In June of 2007 it was progressing nicely as a top. Once it was all put together, including the borders, and then basted, I started losing interest. 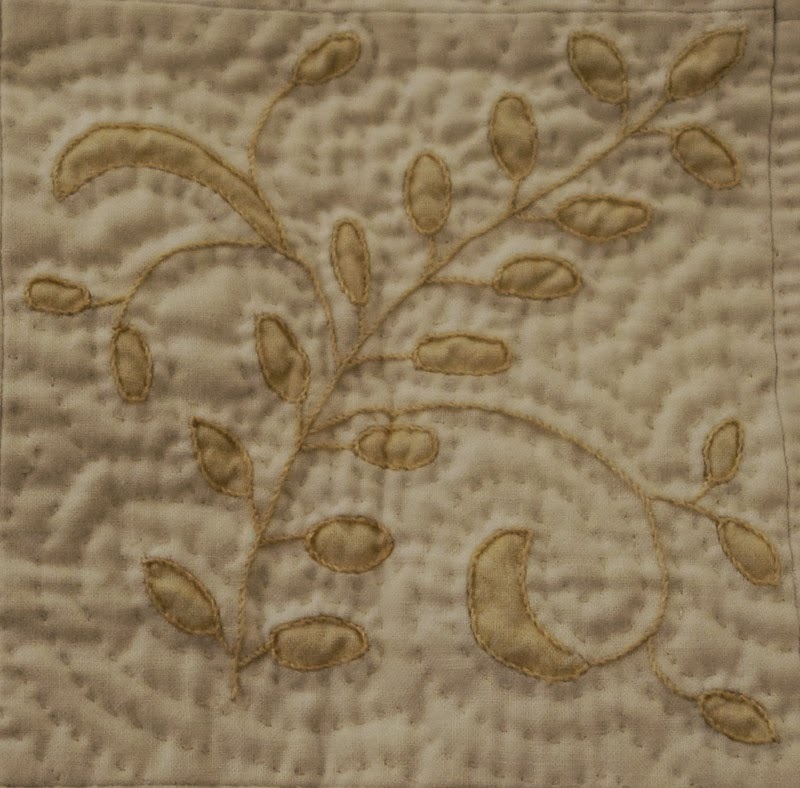 For one thing, I had backed the alternate blocks with muslin since the appliqué blocks were technically two layers, and I wanted the look to be consistent. Secondly, I took some bad advice and basted it using a wool batting which makes it incredibly heavy when added to the double layering. Another reason for the loss of interest is the fact that we no longer have a Queen bed on which to display it, just a King and two Twins. 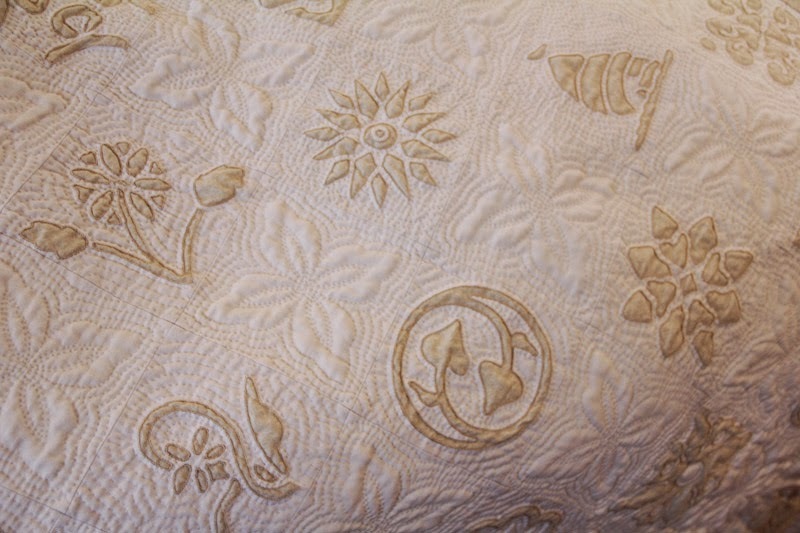 The quilting looks nice, though. There are 255 blocks in this quilt and I quilted 231 of them before setting it aside for the past four or five years. 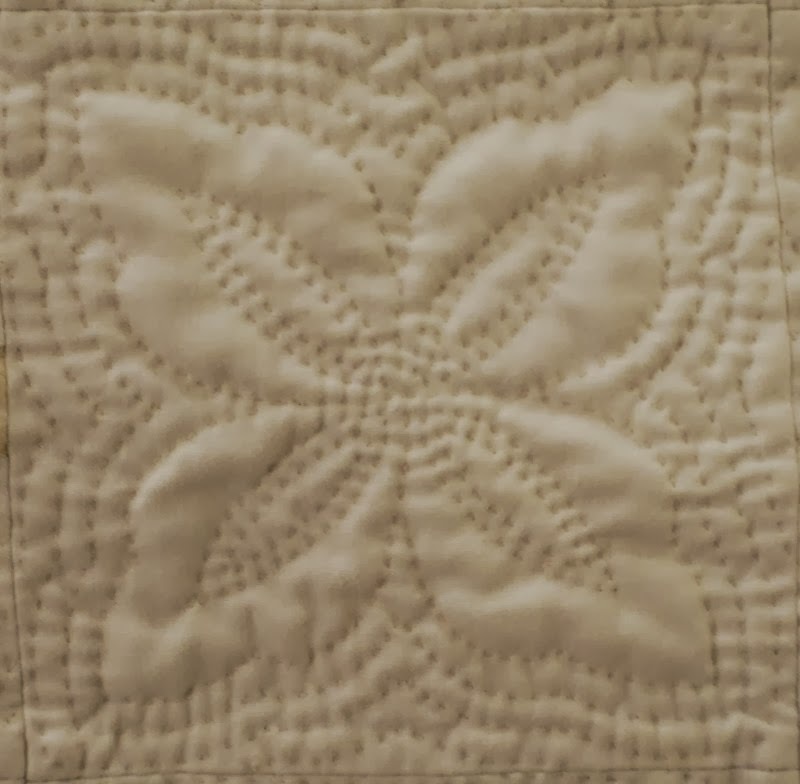 My goal for March is to hand-quilt the remaining 24 blocks. That's about one a day so it should be doable. So. We shall see. I am linking up with Fiber of All Sorts for their March Goal Setting Party!